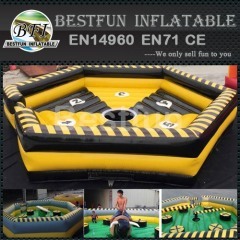 Our interactive sports games can be a train games for kids or the outdoor chanllege sports for adults. 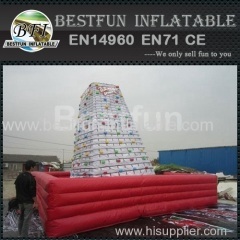 Inflatable wholesale or retail is available for us! 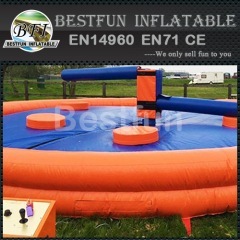 Kapow Phantom Sweeper is a multi-player game where participants race against each other through a circular inflatable obstacle course. 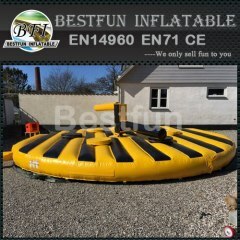 Take this Adult inflatable mountain climb, our Adult inflatable mountain climb will add fun to you and your event! Take this popular inflatable rock climbing wall, our popular inflatable rock climbing wall will add fun to you and your event! 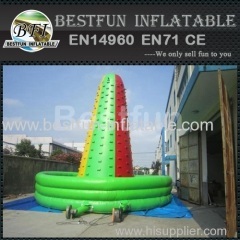 Take this kids inflatable climbing mountain, our kids inflatable climbing mountain will add fun to you and your event! 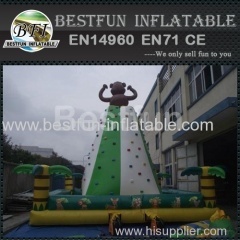 Take this Adventure inflatable rock climbing wall Supplier, our aAdventure inflatable rock climbing wall Supplier will add fun to you and your event! 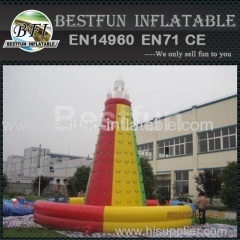 Take this adult inflatable climbing hill games our adult inflatable climbing hill games will add fun to you and your event! 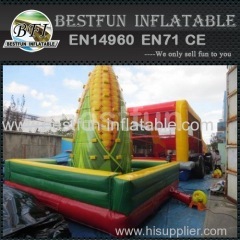 Take this outdoor inflatable rock climbing wall for kids, our outdoor inflatable rock climbing wall for kids will add fun to you and your event! 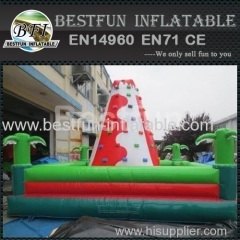 Take this Small kids inflatable climbing mountain, our Small kids inflatable climbing mountain will add fun to you and your event! 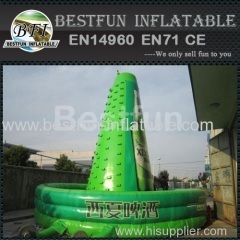 Take this Promotion inflatable climbing sports, our Promotion inflatable climbing sports will add fun to you and your event! 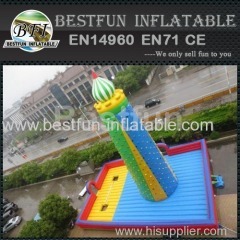 Take this Large Inflatable Wall Climbing, our Large Inflatable Wall Climbing will add fun to you and your event! 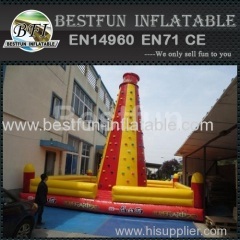 Take this inflatable jumping bouncer climbing wall games, our inflatable jumping bouncer climbing wall games will add fun to you and your event! 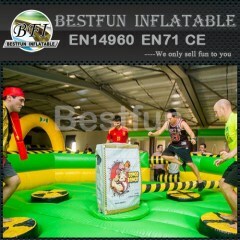 Wipeout Meltdown Interactive Game Rental is a jump the sweeping arm game for up to eight players at a time. The Sweeper is perfect for all events. Wipeout Action Game Rental is a jump the sweeping arm game for up to eight players at a time. The Sweeper is perfect for all events. Meltdown spinning Wipeout game is a jump the sweeping arm game for up to eight players at a time. The Sweeper is perfect for all events. Meltdown Multi Player Action Game is a jump the sweeping arm game for up to eight players at a time. The Sweeper is perfect for all events. 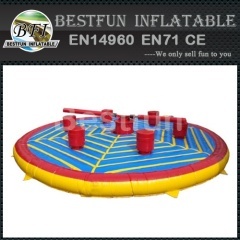 Eliminator Inflatable Game Rental is a jump the sweeping arm game for up to eight players at a time. The Sweeper is perfect for all events. 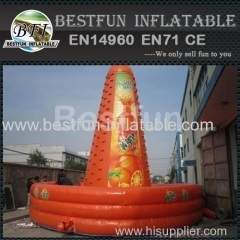 Group of Inflatable Interactive Games has been presented above, want more	Inflatable Interactive Games and Inflatable Interactive sports, Please Contact Us.